As we’re on the cusp of Microsoft announcing their next console, EA’s CFO Blake Jorgensen has detailed the company’s publishing plans for the Xbox 360 and Playstation 3 as the next-generation begins. Thought that EA and other publishers would abandon the current consoles soon after the next-gen releases? Think again. Jorgensen spoke today at the Stifel 2013 Technology Conference, stating that EA has plans to support current generation technology through at least 2017. 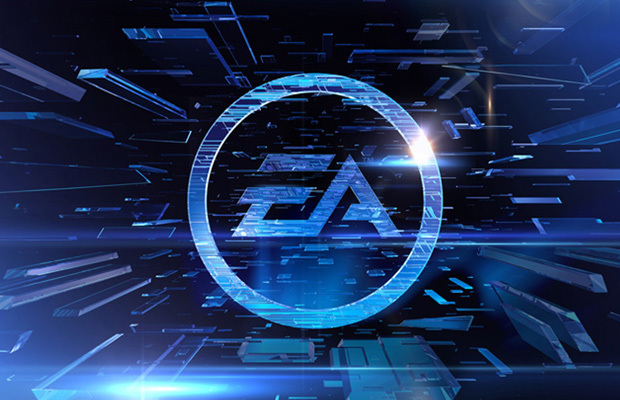 It’s likely that a lot of these titles will be ports of what’s available on the next-generation of consoles, but it’s great to see that EA won’t abandon consumers that either aren’t able or just don’t want to upgrade their systems just yet. Are you planning to upgrade your system, or do you plan to wait it out? Be sure to let us know what you think by leaving us a comment below, or discuss the next generation in our community.